Most business owners are held captive with over-full inboxes. If you are reading more emails than you are sending then you are missing out on profits. 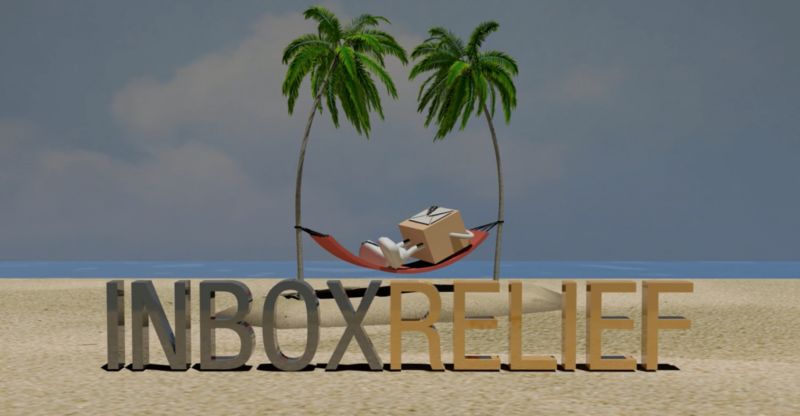 Inbox Relief will teach you new habits for dealing with your email flow forever.